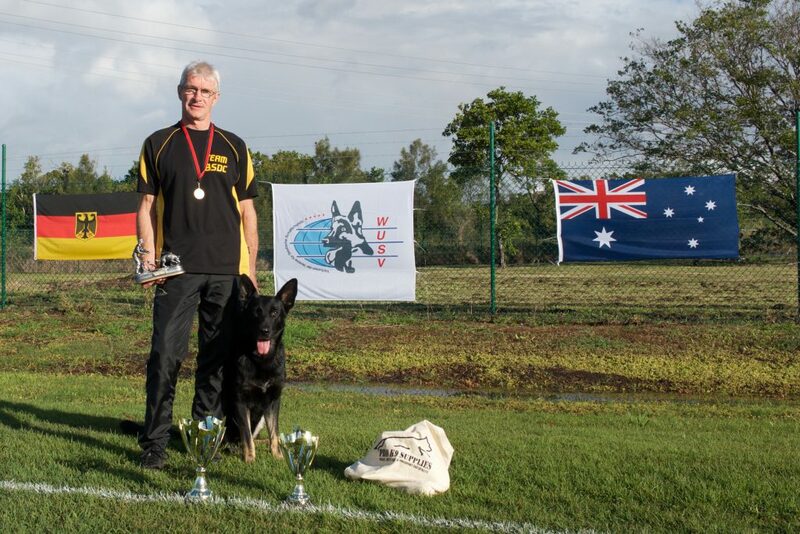 If you want more from your dog and would like to learn “precision obedience” talk to Garry about how he can help you have the winning edge. 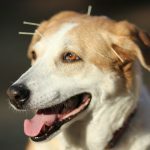 The musculoskeletal system of a dog that has a sudden traumatic or repetitive stress placed on it can result in functional problems. Many owners know when their animal is not their normal self. The alignment of the dog is so important for Show, Racing, Working or Service dogs & even the family pet. Ultrasound therapy increases circulation of the blood and allows proteins in the blood to repair by increasing microscopic air bubbles that stimulate parts of the cell membranes important in healing inflammation, thus helping alleviate both muscle and joint pain. Ultrasound also helps with Arthritic conditions in combination with our other Therapies. 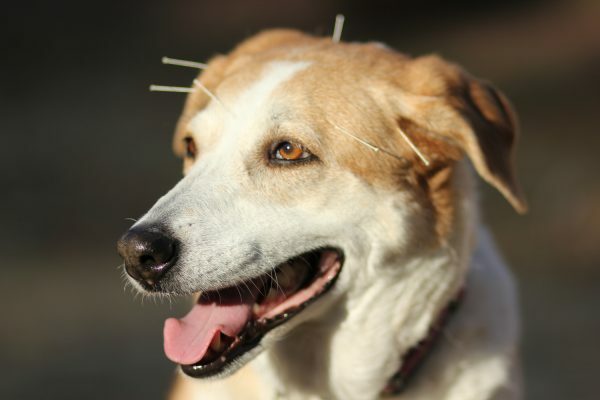 According to the Chinese, when an animal is healthy, there is a circulation of energy, life force, or “chi” along well defined channels on the skin called meridians. The meridians are connected with internal organs, muscular and joint structures, and nervous system. Excellent in the treatment of Cruciate ligament damage along with the Magnetic Field Blanket. This therapy uses electrical energy to direct a series of magnetic pulses through injured tissue whereby each magnetic pulse induces a tiny electrical signal that stimulates cellular repair. The different settings allow for the healing of both Bone & Tissue damage & helps bring the Dogs metabolism rate back to a normal state. Excellent for Dogs with bowel movement problems. The Muscle contractor is a device that makes muscles contract. It achieves this by stimulating the muscles with an (adjustable settings) electrical pulse. If an injured muscle is left to heal itself unaided it is likely to become limp and loose and lose its power due to the fact it will not be used much while the healing process takes place. 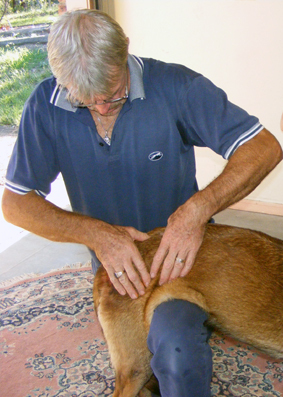 Dog deep tissue massage therapy focuses on realigning deeper layers of muscles and connective tissue. It is helpful for chronically tense and contracted areas such as the neck, chest, shoulders, back and leg muscles. 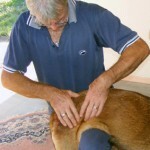 For the dog chiropractor this also assists in gentler manipulation.